Tell us about your background including how you arrived at your current role, Editor for Maverick Books. After realising that my childhood dream job of working with horses was going to be a very hard, continuous slog I opted for a path which would eventually involve sitting at a desk! I studied English Literature and Creative Writing at Exeter University and had a good idea that I wanted to get into children’s publishing. As well as a love of writing I have always been interested in design and illustrations (though I can’t draw for toffee! ), so working with picture books made sense. I did a month of work experience at a local children’s publishers and on leaving was extremely lucky to come across an advert in my local paper for the role of a publishing assistant at another company (quite amazing as not many publishers near me!). Maverick had only just started at this point so my role has grown as the company has. Although my role is editor, that is a very loose term for what I do. I work on every aspect of the books from reading the initial submissions, to choosing and working with the illustrators and designing the look of the final book. Who is the team behind Maverick and what are their respective roles? We are a small team, with a lot of enthusiasm and love for what we do. The driving force behind Maverick is Mr Maverick himself – Steve Bicknell. Steve is the Managing Director of Maverick and works in all aspects of the business. Then we have Karen in accounts and Giles (the one man-marketing-machine) on PR. Sales and marketing is handled by Saltway. 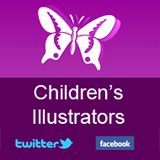 We also work very closely with all our authors and illustrators who therefore become very much part of the team. Maverick Books has a great passion for championing new talent, with many of your children’s books by first time authors. Tell us more about this commitment and whether the same stance applies to illustrators. One of the best parts of working in publishing is the moment that you hand a first time author their first published book – you can’t beat it! When looking at submissions we don’t look for a name, we look for the best possible stories, so it doesn’t scare us if the author hasn’t written anything before! It just so happens that this is the case for most of our new authors. With some of our authors, we then work towards a second, third and fourth book. The same applies for illustrators. We have several agencies that we work with regularly, but we are happy to work with anyone. I look everywhere when finding an illustrator and spend ages browsing the internet and portfolios for the perfect illustrator for a project. I usually have a good idea what type of illustration will work, but love coming across something that is so different to how I first saw the project. How does Maverick compare to its competitors, larger publishers and independents alike. What makes your books so different from others on the market? We are not afraid to push a few boundaries and break a few picture book rules. We have an axe-wielding granny, an exploding woman and a child that’s eaten by a tiger (though she does get spat out!) – the kids love it! As mentioned before we work really closely with our authors. When the book is published we help the author to promote themselves and organise events. The same applies for illustrators. As a small publisher it is important for us to keep the momentum up even when the book is on the market. Talk us through the process of creating a children’s books at Maverick. Most of the time it starts with submissions – these either come through by email, post or I meet someone at the London Book Fair (the best place to network!). We generally like to pair an author with our own chosen illustrator, so prefer submissions without illustrations – unless, of course, it is an illustrator that writes. I shortlist the manuscripts and present them to Steve & Karen. Usually we then agree on a few to take to the next stage. Once the authors come on board, I roughly lay out the story and start looking for an illustrator. I tend to have a good idea about what type of illustrations I think will work, but every now and then come across something that is a bit of a wild card. We get three illustrators to do sample spreads and then discuss between us and with the author which one we think works. So far we’ve nearly always agreed on the same one. Once decided I work with the illustrator to create a brief – however I try to keep this quite flexible as I want the illustrator to add their own dimension to a picture book. From then on it is different with each illustrator. Once I have the sketches, I go back to the illustrator with any comment or suggestions before going to colour. Once I have all the coloured spreads, I start working on the design of the cover, the end papers, the title page and the copyright page. Usually I do this from the illustrations I already have, though sometimes the illustrator will do something especially for it. I come up with lots of different ideas and then discuss them with Steve. Once all of that is done we go through the final colour corrections, copy checks and file checks… then it heads off to the printers! What have been some of the most popular titles you have published? The Fearsome Beastie is definitely the most talked about book in our list. We published it back in 2011 as a first picture book by author Giles Paley-Phillips. The Fearsome Beastie is now being turned into a 3D short film by Slurpy Studios, which should really get it known. The illustrator is the very talented Gabriele Antonini who is represented by Advocate Art. 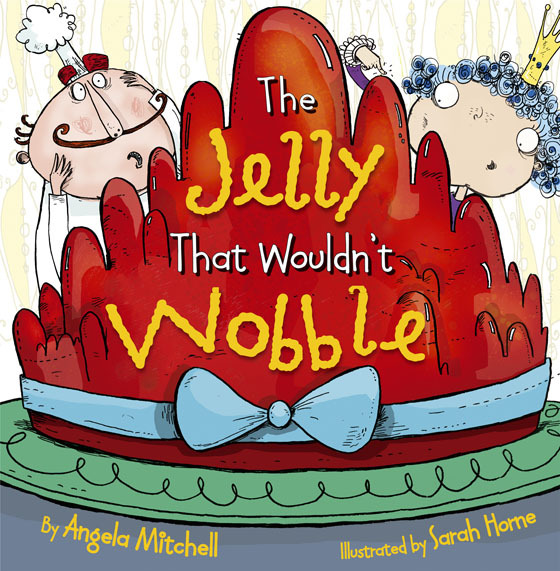 On the popularity front, I would say that Julie Fulton’s books in the Ever So series and Angela Mitchell’s The Jelly That Wouldn’t Wobble are definitely firm favourites with children. Jelly (as it is known in the office) has even been on CBeebies Bedtime Stories, superbly read by actress Sally Phillips. Are there certain illustration styles, subjects or mediums which are of particular interest to Maverick? I pick different styles depending on the text – sometimes I need something light and airy, sometimes something with a heavier line. However, I have to say I have a soft spot for line work done in ink. With subjects, I personally like something a little bit magical or quirky. I definitely think that one of the hardest things to do is humour. I had a very funny text land on my desk last year and took ages to find the perfect illustrator. I settled on Elina Ellis, whose sample made me laugh! I loved her initial sketches so much I would have loved to use just them for a book (though obviously I loved her colour versions when they came through too!). One thing I do really like is when an illustrator works in layers on photoshop. It makes my life ten times easier and means I can easily pull out parts of the illustrations for marketing and design. Describe the last time an illustrator really captured the essence of a Maverick book manuscript. What was it about their sketches that made such an impression? Again I would have to mention Elina Ellis. Her style was very different to what I had in mind for The Pet Itch but from her portfolio I could see that she could do humour, so I took a chance. Her first sketches literally had me laughing out loud. It was magic looking through them for the first time. Her sketches really jumped off the page and each of the monsters immediately had their own personality. 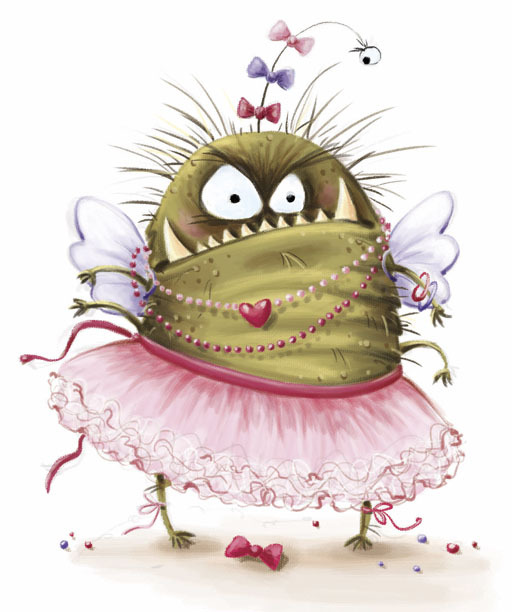 The other illustrator is Sarah Horne – we had three illustrators do samples for Jelly and although the other two samples were fantastic, Sarah’s just seemed to be exactly what both I and the author imagined. Sarah is great to work with and we worked together on a second book with the same author, which was even more fun! Sarah always does very rough thumbnails to begin with and even in this rough form you can see all the little intricate details, which make Sarah’s work so popular. How many titles will be published by Maverick over the coming months? Tell us about some of these forthcoming titles. We have two more books out in September – the third Ever So book called Miss Dorothy-Jane was ever so vain by Julie Fulton and illustrated by top Polish illustrator Jona Jung. 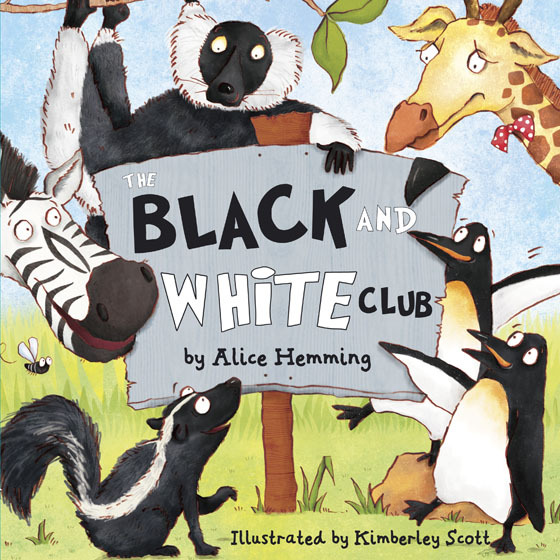 Then there is The Black and White Club, a collaboration between first time author Alice Hemming and illustrator, Kimberley Scott. This really was a joy to work on. It is a simple text and probably less quirky than some of our other titles; however the whole project seemed to run smoothly with Kim picking up the look of the book straight away. In January we have another two titles. The first is Princess Stay Awake, the third Maverick book by Giles Paley-Phillips, but this time illustrated by Adriana Puglisi represented by Plum Pudding. The book is still being created, however the illustration style is already catching the eye of some buyers. The other book is Hedgehugs, completely different in style and subject to any other of our books. 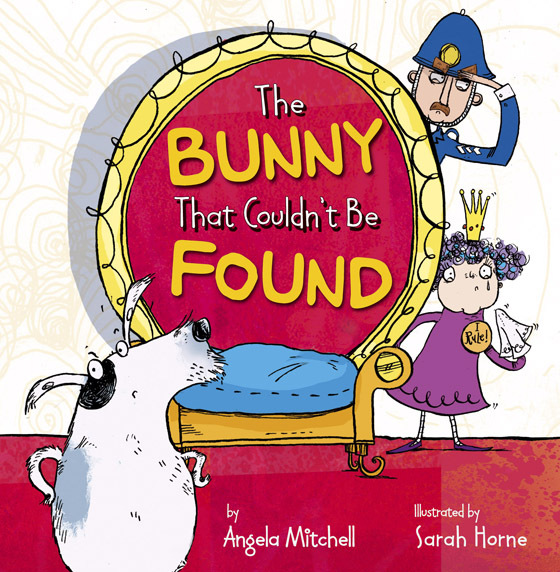 It is written by Steve Wilson and illustrated by Lucy Tapper – a husband and wife team. Lucy’s illustrations are really sweet and have made several people go gooey eyed! What makes a great children’s books character? One that captures the children’s imagination and that makes children want to engage with the story. Characters have to visually or characteristically have something quirky or instantly recognisable to differentiate them. 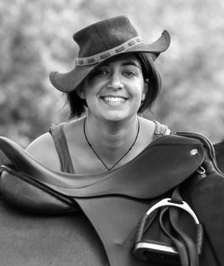 Coming up with the look of the main character(s) is essential to a successful children’s picture book. Thank you for providing such a wonderful interview. Do you have any final thoughts you would like to share with us? Children’s publishing is a tough market – creating something that appeals both to a child and an adult has its challenges. However when you find something spot on in the submissions pile it is very exciting. When the author is signed up and the quest for an illustrator begins it is a chance to create something very special.